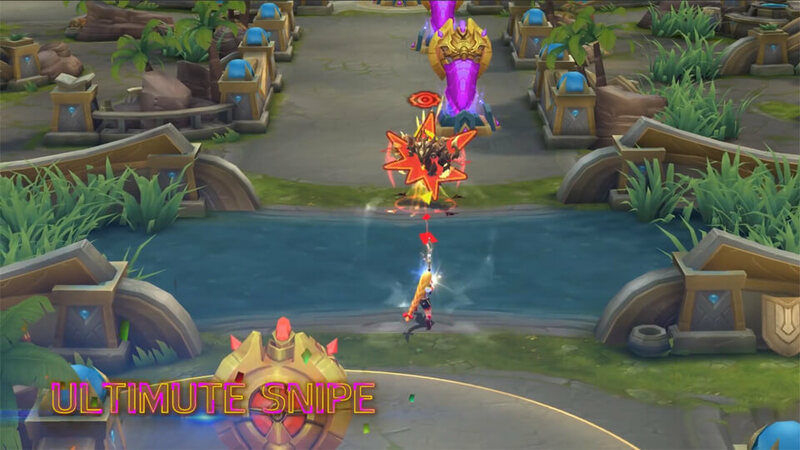 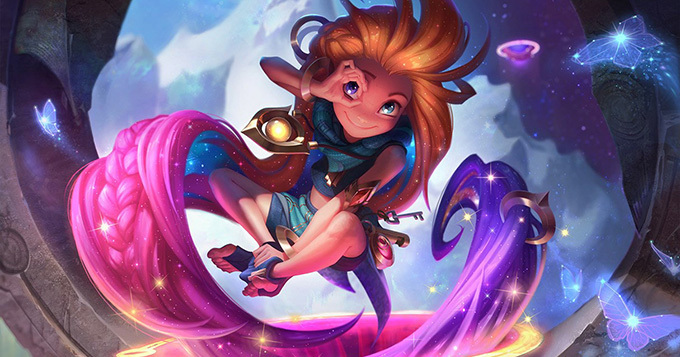 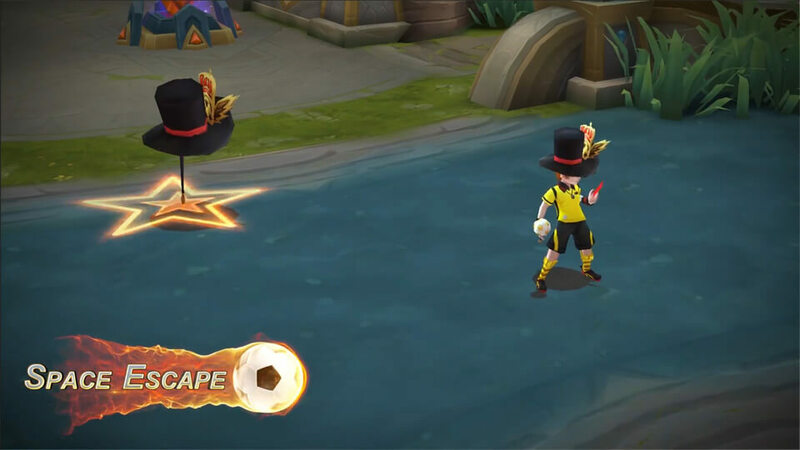 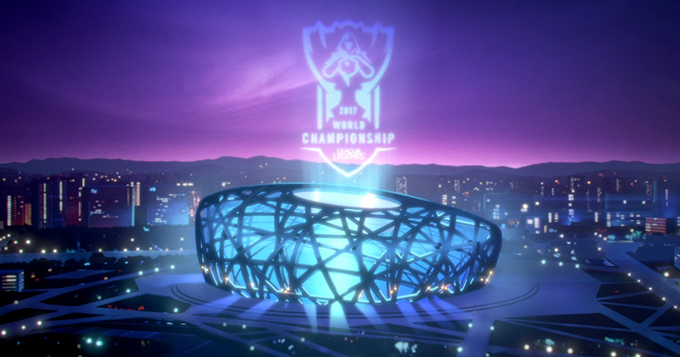 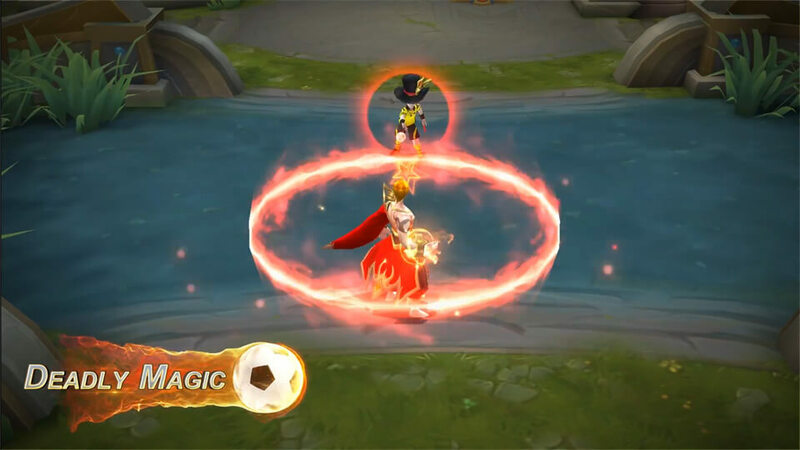 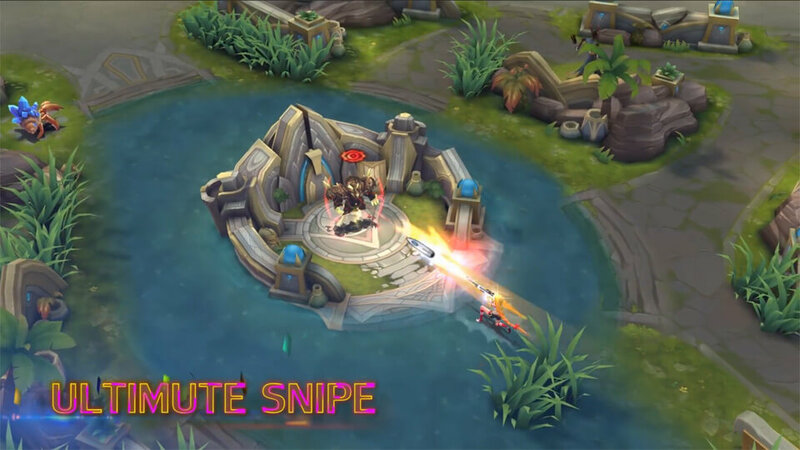 The Mobile Legends: Bang Bang developer, Moonton, has announced two new skins Referee and Cheergunner are coming to the game. 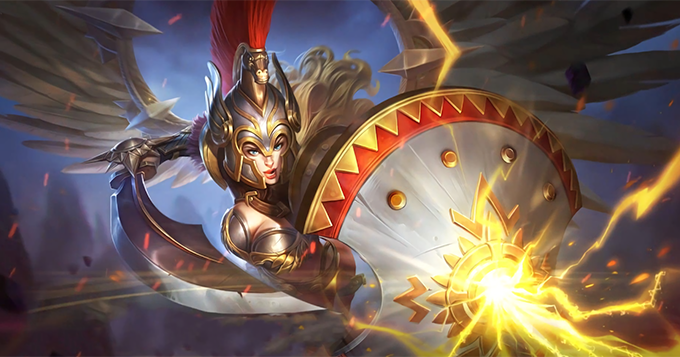 Lesley Cheergunner is now available for pre-sale and Harley Referee will unlock for free in the upcoming Champion event. 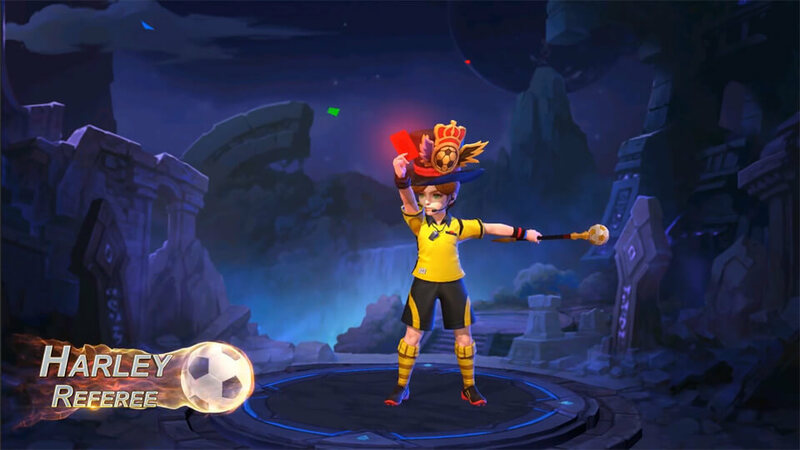 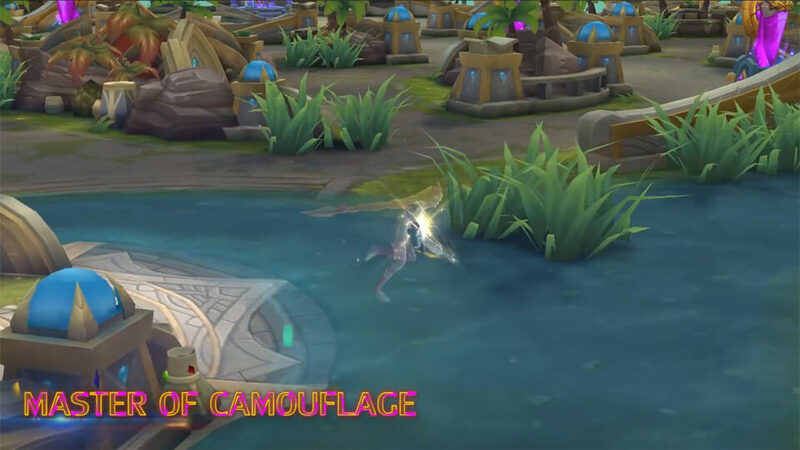 The Sniper Lesley dresses up for Mobile Legends: Bang Bang Bruno Cup 2018 as the lovely Cheergunner! 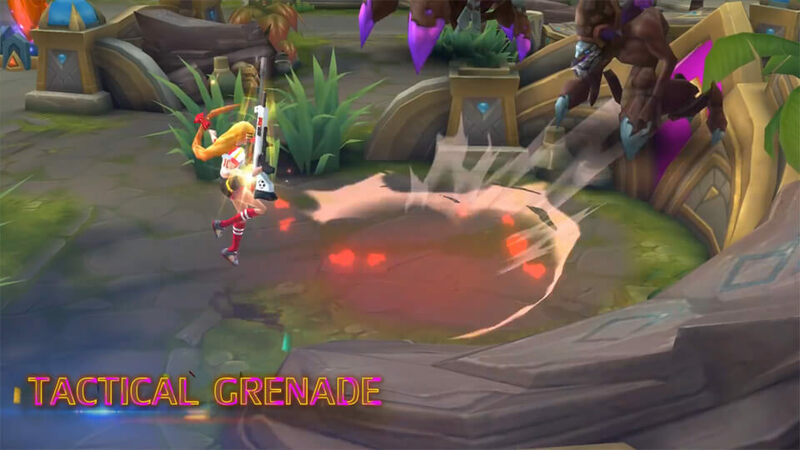 Harley is always full of tricks! 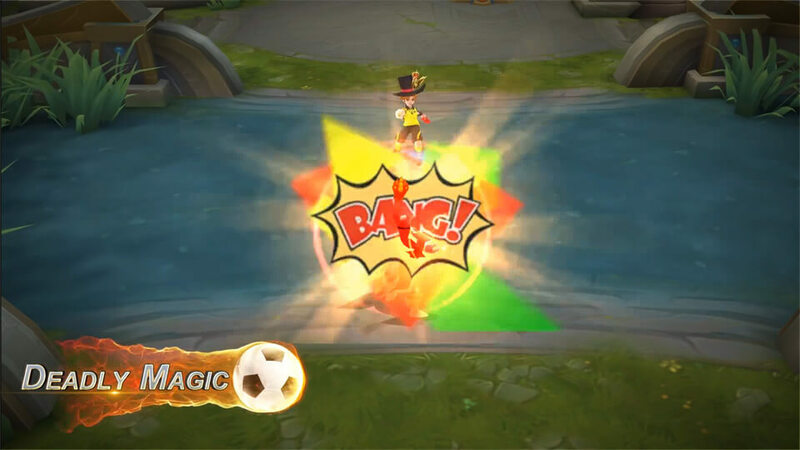 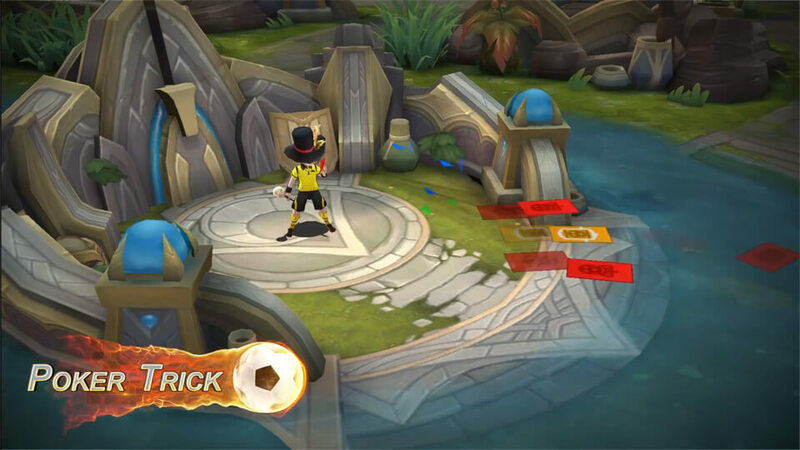 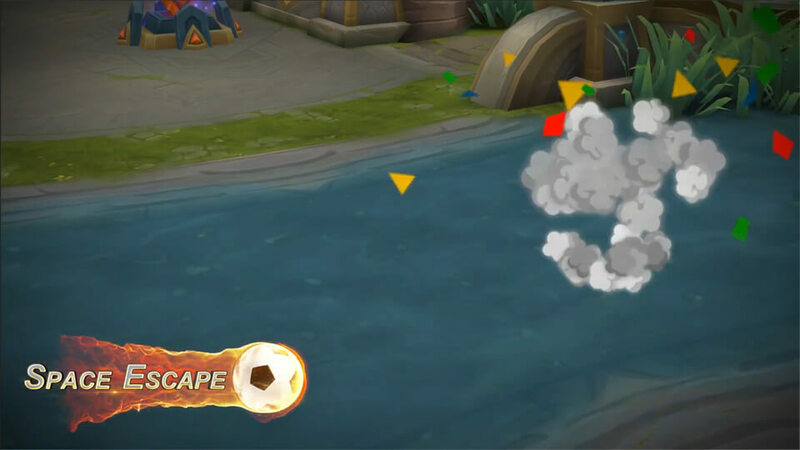 This time, the playful trickster has decided to control the field by throwing red and yellow cards left and right!